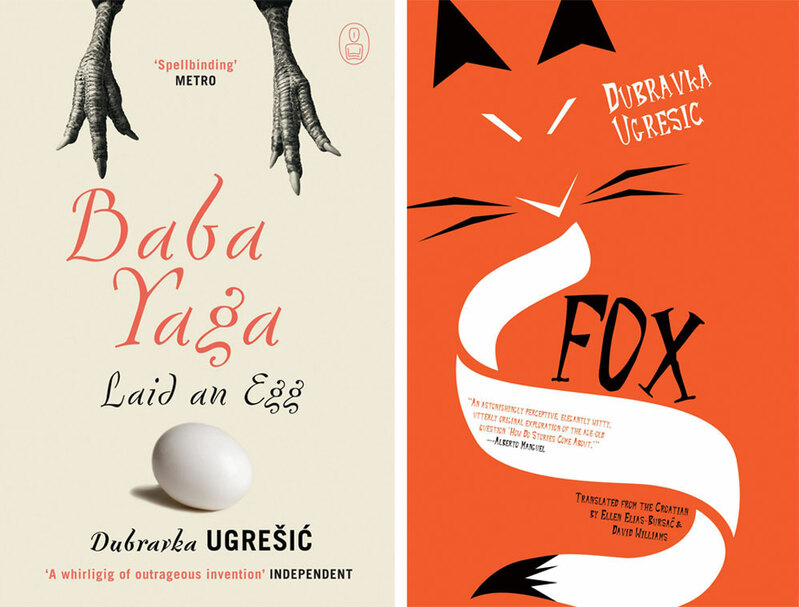 Dubravka Ugrešić’s Fox is packed with literary references and takes readers across the world from the suburbs of South London to Japan and a migration conference in Naples. But how reliable is the narrator? What is true and what is a cunning invention? Foxes are the tricksters of literature and legends — shy but playful, clever yet deceitful. Masters of elusion and artifice, they are “the writer’s totem”, which makes them the perfect motif for Fox, Dubravka Ugrešić’s latest novel. Ugrešić has held a place of honour on my bookshelf since I was handed a prematurely aged copy of an essay collection called Europe in Sepia several years ago. The book had been passed around the university’s literature department as kind of a devotional object so that each page had been dog-eared several times over. Ugrešić is precisely the kind of author that necessitates dog-earring; although she calls herself an “economy-class writer”, she’s become a cult figure in post-Yugoslavian literature. 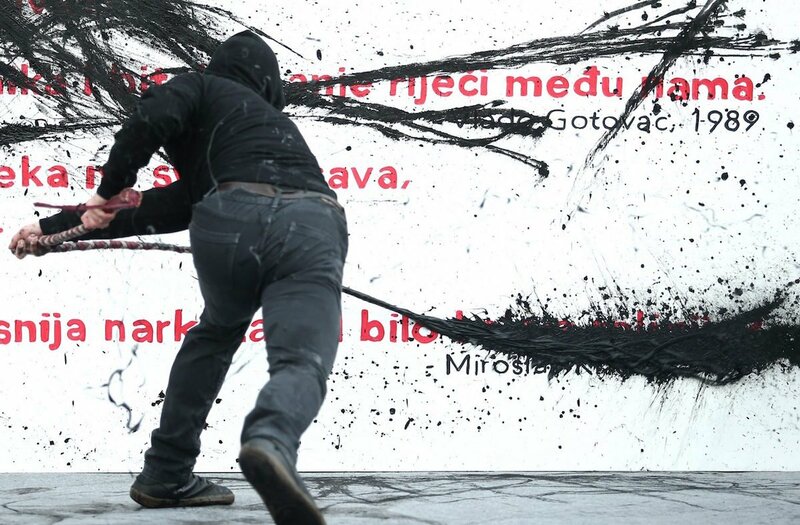 Born in 1949 in what was the Socialist Republic of Croatia, Yugoslavia, Ugrešić went into self-imposed exile in the 1990s after facing aggression for her anti-nationalist, anti-war stance. She settled in Amsterdam and has lived there ever since, but still writes in her native Croatian. Nationalist hysteria and the life of the political émigré are topics she admits having “long since plumbed” in earlier works, though the themes do reappear occasionally in this new volume. 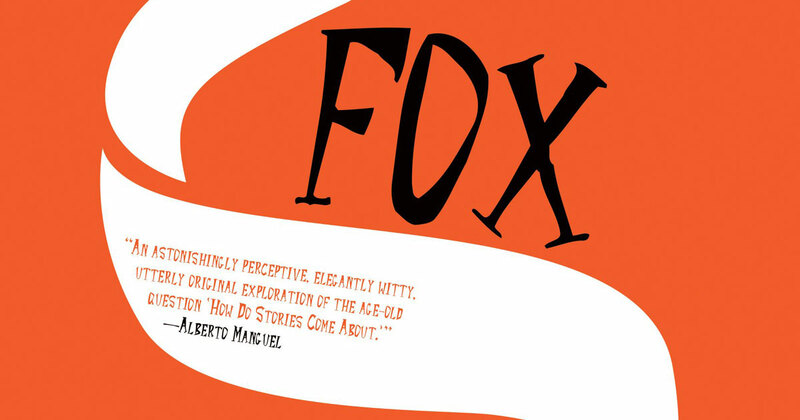 According to the front cover, Fox is a novel. But I wasn’t entirely sure. It is more of a series of narrative threads loosely woven together to answer the question: “How do stories come to be written?” In her typical essayistic style, Ugrešić pays homage to a host of writers and thinkers, wittingly and otherwise. 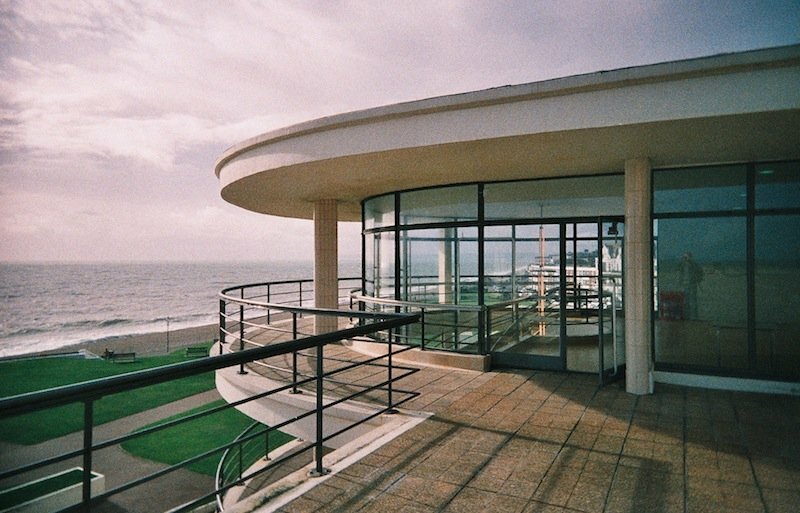 Part 1, for example, uses the same infuriating circular rhetoric of Italo Calvino’s If On a Winter’s Night a Traveller, dissecting the story of a story that aims to determine how stories are made. She also explicitly references Mikhail Bulgakov throughout the book (“Manuscripts do not burn!”), retells the true story of Vladimir Nabokov’s naming a new butterfly, and reaches into the footnotes of literary history for the story of OBERIU (ОБэРИу), a short-lived group of Russian Futurists from the 1920s and 1930s. But far from reading like a university lecture, her unique style made me yelp with laughter — readers will be grateful for the shrewd work of translators Ellen Elias-Bursać and David Williams who give us constructions like “loserdom”. The book is divided into six themed parts that lead us across the Soviet border to Japan and back again, to a conference on migration in Naples, through the minefields of central Croatia, down a dirt path on the south rim of the Grand Canyon, and past a rundown neighbourhood in South London. 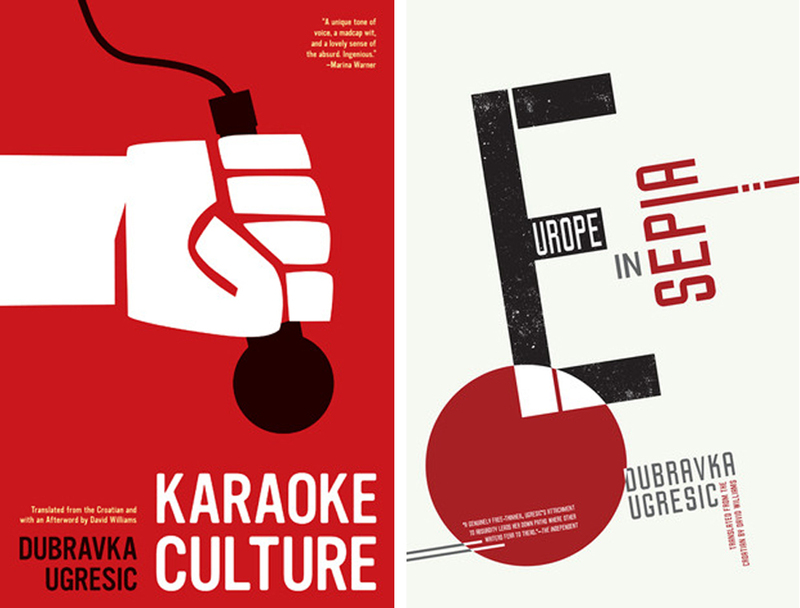 In each of these settings, Ugrešić manages to compose a novel using only stories of how stories come to be made. Littered with real historical data and what appear to be snippets of film criticism and political analysis, the novel leaves the reader wondering whether truth and falsity matter at all in fiction. To complicate things, she pads her unnamed first person narrator with so many autobiographical details that it is impossible to tell where Dubravka Ugrešić ends and her fictional twin begins. One could keep an internet tab open just for running Google searches on the names and dates and events she references, like I did, maintaining two parallel lists labelled True and False. Boris Andronikashvili died in 1996 at the age of 62 — True. Ira Ferris wrote a biography of Doivber Levin titled The Magnificent Art of Translating Life into a Story and Vice Versa — probably False. Sophia Vasilyevna Gnedikh-Tagaki was a character in a Boris Pilnyak novel — Unknown, as the search yielded only a stilted translation of a Russian postgraduate essay that called her Sonya instead. It is precisely this unreliability of information that she plays with. Considering the explosive play between styles — prose, dialogues, meditations, parodies of philosophical discourse, genuine philosophical discourse, lectures, lists, allegories, online encyclopedia entries — it is impossible for them not to disagree and contradict and complicate each other though they come together magnificenly. 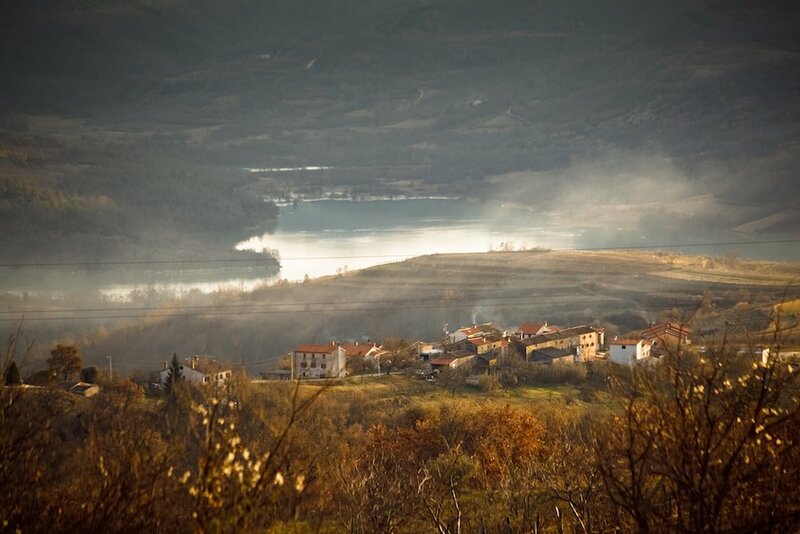 In one section, she describes a romance in a Croatian village called Kuruzovac: the narrator inherits a country house from a deceased admirer of her work, who’d written her a handful of fan letters and had no next of kin. 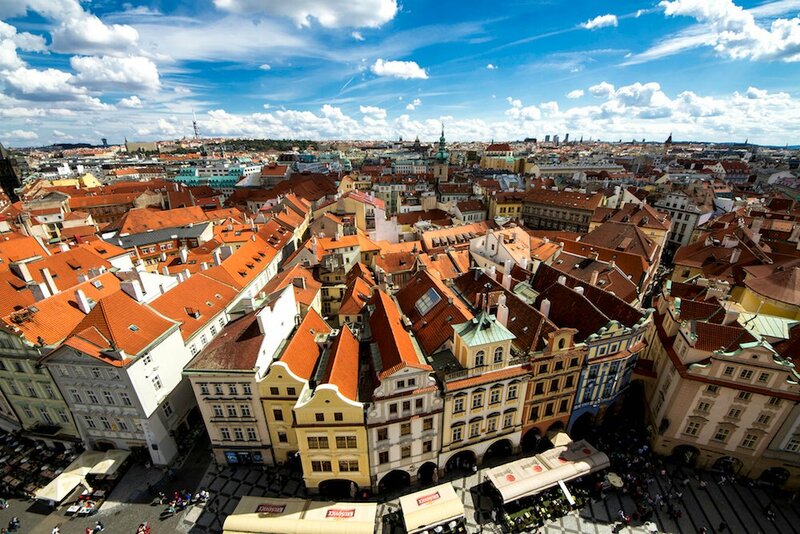 She reluctantly accepts the house and borrows a car to drive some thirty miles from Zagreb. Expecting a ruin, she finds instead a quaint cottage kept up by an unusual squatter — a middle-aged judge who, being out of work after the war, became a de-miner. They share a love for the same books and a similar sense of displacement. The downtrodden village with its shrapnel damage, gang of teenage boys succumbing to rural ennui, and white-button daisies growing in symmetrical lines are a cinematographer’s dream. The whole ordeal begs to be filmed. While the village itself appears to be one of the true fabrications in the novel (an internet search of both the Latin and Cyrillic name was fruitless), the narrator’s inner dialogue could not feel more authentic. This brief affair between two middle-aged introverts is imbued with a hesitant delight: “We made love,” she writes, “the way, I guess, people of our age do, recovering from a long and painful lonesomeness.” She calls the house — perhaps it applies to the whole section — “a deep metaphor for home”. In another chapter, Ugrešić explores a different kind of tenderness — the kind that exists in familial love. While most preteens are racing towards adulthood, the narrator’s 9-year old girl niece clings desperately to the tendrils of infancy. After pages of scholarly deluge torn straight from the postmodernist’s playbook, the reader is confronted with an unexpected collection of domestic tableaus in which the narrator ruminates on fairy tales, cartoons, Christmas wish lists, and nursery rhymes with her small protégé in tow. The presence of the “little niece” gives the novel a life-like quality that only a child’s perspective can. While it is more often used to describe a coyote than a fox, wily is always the first word that comes to mind when I think of Ugrešić’s writing. From her early works to this latest novel, she has firmly established herself as Croatia’s literary grandmaster in exile. You can trust her to have the most penetrating comment about every topic at the pan-European dinner party: refugees, feminism, academia, Russia, corruption, EU funding, rural decline, expatriates and all the rest. Like its totem animal, Fox is vigorous, playful, euphoric, elusive, and virtuosic. In an epilogue, Ugrešić quotes a line from Pasolini’s Decameron: “Why create art when dreaming about it is so much sweeter?” In that sense, Fox is her sweetest work yet, as it is achieved not by writing a story, but by dreaming one.